Tin Man Diner is permanently closed for business. When you have that craving for something amazing. We are dedicated to providing you with the best food. Service first is our motto! You deserve first class service, always. Tin Man Diner is Permanently Closed - Thank you. At TinMan Diner we only use the freshest ingredients, sourced locally fresh from the farm, as well as house made pizza dough and sauces. Enjoy delicious food, great company, and a thick slice of home made pizza pie at Tin Man Diner, where warm hearts meet full tummies. 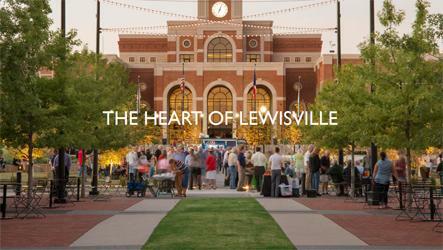 We are thrilled to be a part of Old Town Lewisville! A historical shopping district full of great finds, unique eats, and good ole North Texas charm! Check out are specialty pizza's, awesome appetizers, supreme salads, and our "off the hook" shakes.